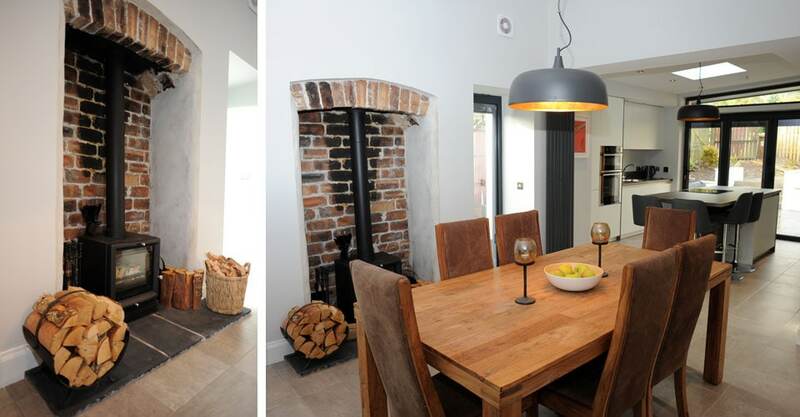 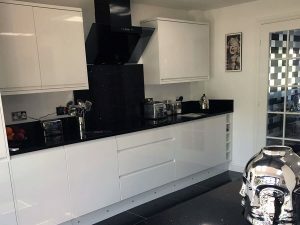 Why not rejuvenate your tired old kitchen with a fully fitted kitchen Glasgow with appliances by JB All Trades Ltd. Fresh and modern kitchens can add value to your home and create a fantastic living space. 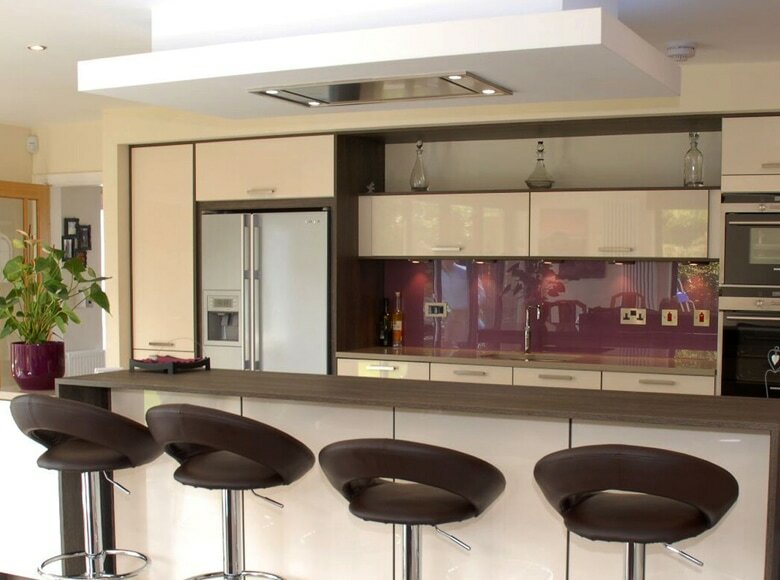 Our fitted kitchens include some of the finest appliances and fittings available. 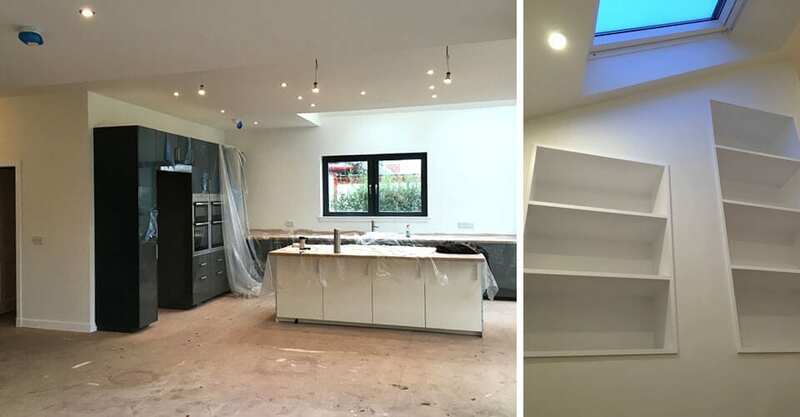 Our team can advise you on the best option for your new kitchen project providing samples of tiles, products and all finishing’s. 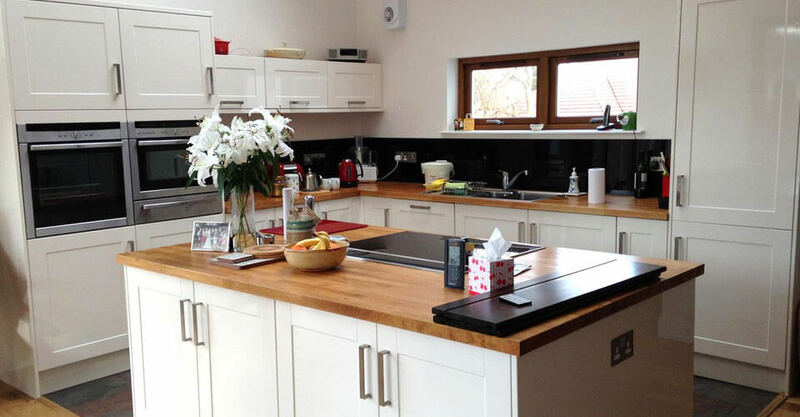 We will consult you in every aspect of the design and installation of your new fitted kitchen. 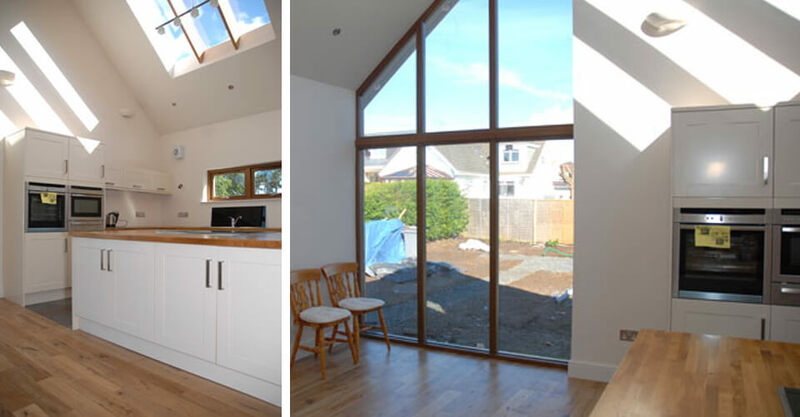 We will help you achieve your dream kitchen and offer a free kitchen design and quotation service that will help you visualise your kitchen. 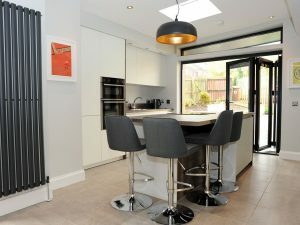 Every fitted kitchen will include all electrical and plumbing work, fitted by a Gas Safe registered engineer. 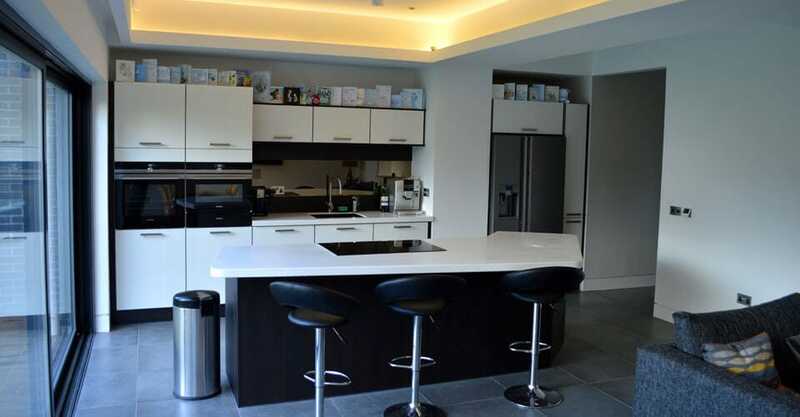 All ceramic tiling will be provided and professional joiner’s will also be supplied. 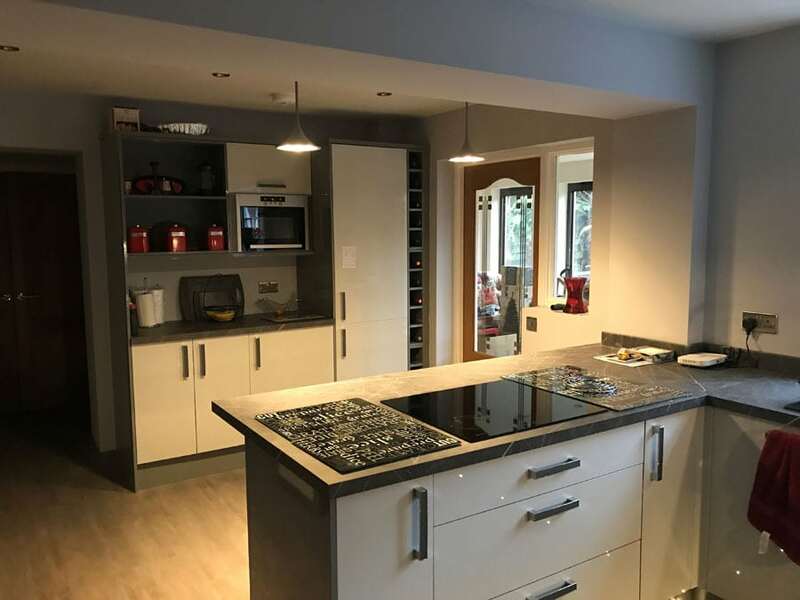 JB All Trades Ltd can carry out all plumbing work on all fitted kitchens and offer a complete professional tiling service, tailored to suit every surrounding, kitchens design layout and importantly the budget. Based in Glasgow we have a client base the spans the length of Scotland. 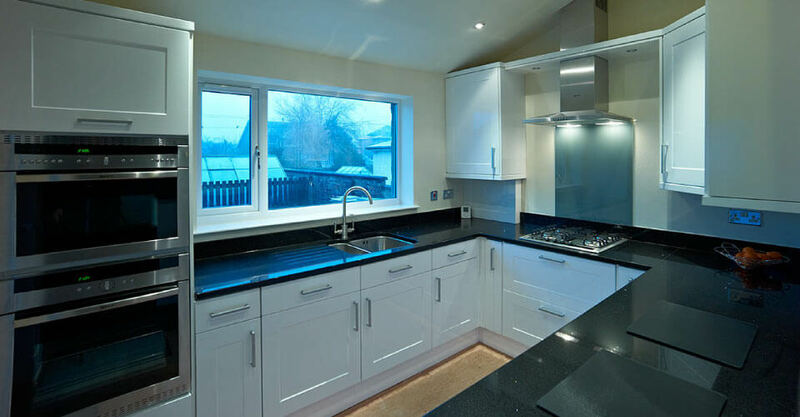 Our team of experienced tradesmen will deliver a professional finish to all fitted kitchens throughout Glasgow that is second to none. 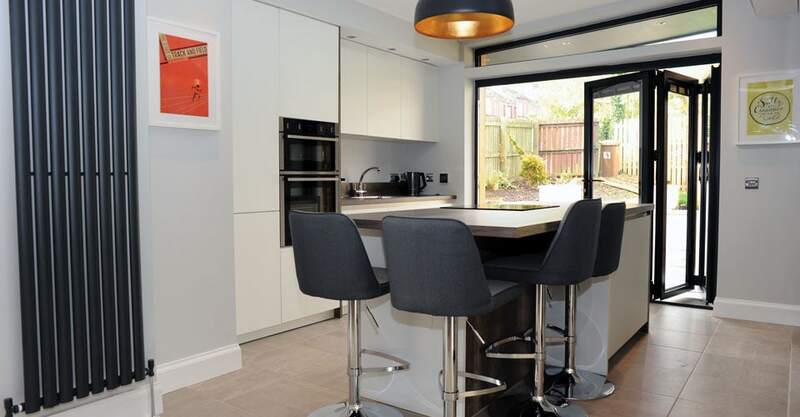 You can consult our kitchen designers with your questions to help you decide the design of your new kitchen or advice on current styles and colours available. 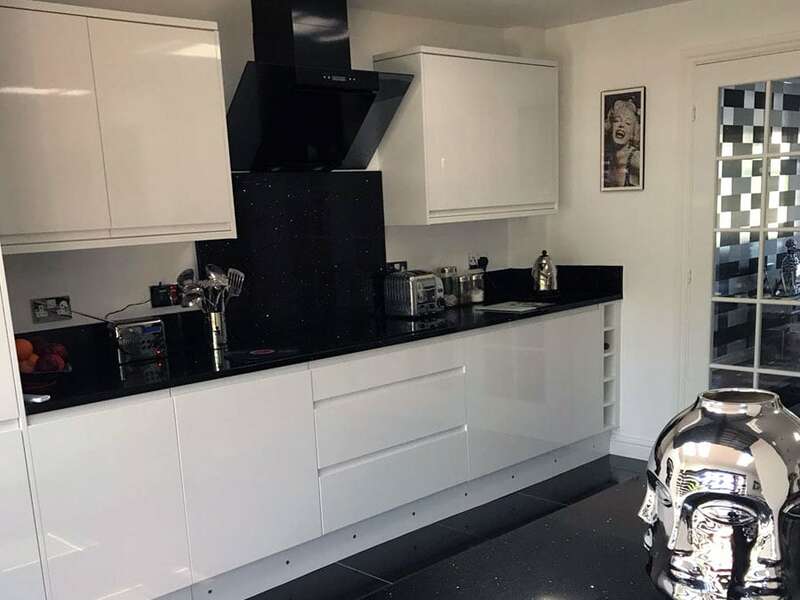 Our new kitchens collection offer over 40 kitchens specifically designed, complete with a full range of accessories, work surfaces, sinks and taps and are available in traditional, classic and contemporary styles.